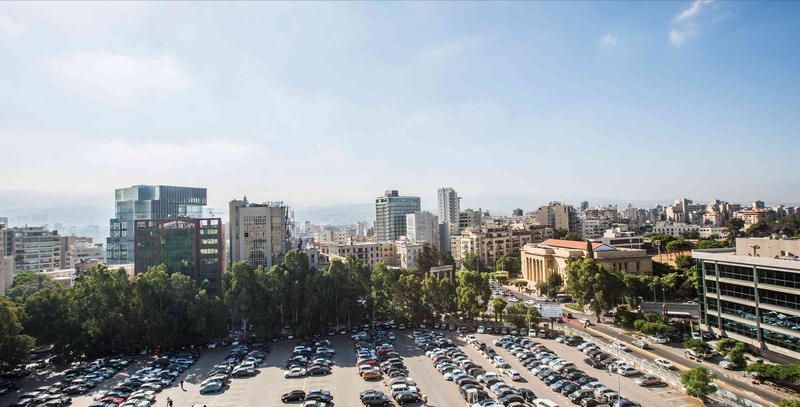 Last mid-April, the non-profit arts organization Association for the Promotion and Exhibition of the Arts in Lebanon (APEAL) announced a group of 13 shortlisted architects for their new initiative: to design and establish a new modern and contemporary art museum in Beirut, Lebanon. At the time, the museum was unnamed. This week, we learned the official name of the museum: Beirut Museum of Art (BeMA). Lord Peter Palumbo is chairing the independent design competition jury that includes a mix of international curators and artists, as well as the architects Lord Richard Rogers, Fares Al Dahdah, George Arbid, and Rodolphe Khoury. The late Zaha Hadid was also on the jury. New York City-based WORKac is helmed by Dan Wood and GSAPP Dean Amale Andraos. For the competition’s phase two, the thirteen firms are tasked with creating concept designs and strategies for the Université Saint-Joseph-owned site in Beirut. APEAL is searching for a director and assembling a curatorial team. While the modern and contemporary art collection is still under development, Nammour said it will include “visual arts, painting, sculpture, works on paper, new media, photography, video, performing arts, film, architecture, and design.” The museum will feature mostly Lebanese and Middle Eastern art, but also include works by international artists. 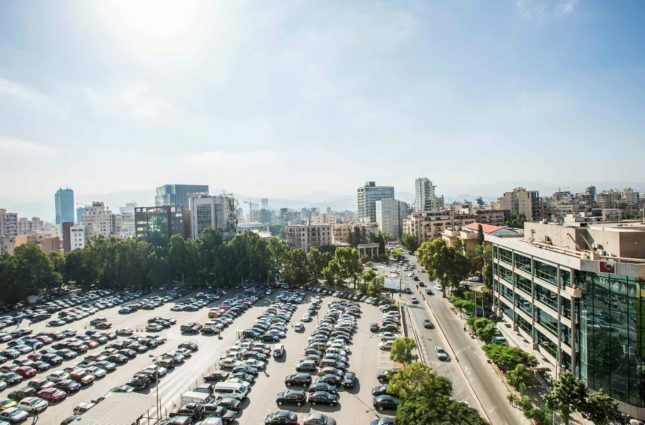 APEAL is working with Temporary.Art.Platform on an artist-in-residence program called “Works on Paper” that is connecting commissioned artists with four daily Lebanese newspapers. “In the lead up to its opening BeMA will continue to build connections through key bridges with other existing cultural institutions,” said Nammour. The jury will select the winning design this fall 2016. The museum is expected to open in 2020.